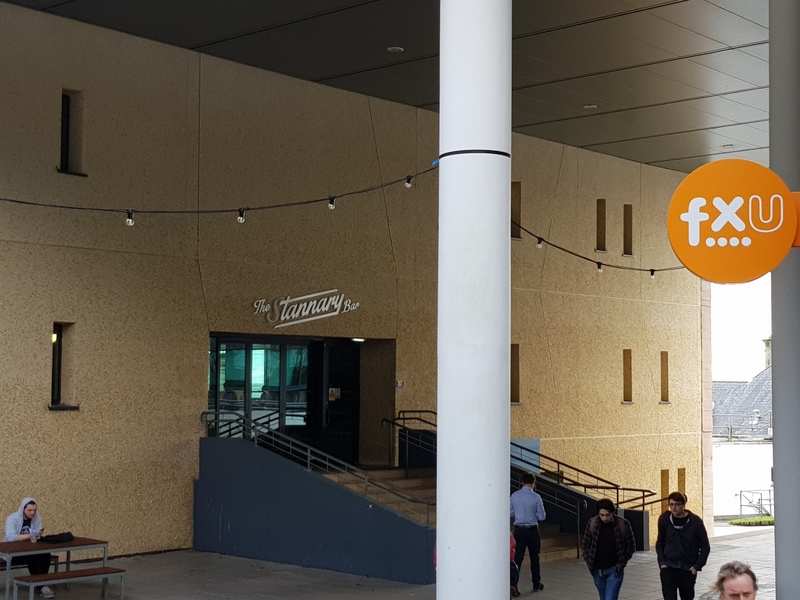 Falmouth Exeter Plus announced at the FXU Annual General Meeting that its plan to expand Penryn’s Tremough Campus to hold 7,000 students – an increase of 2,000 – is proceeding “as planned”, according to Dominic O’Neill, FXPlus’ Head of Projects. 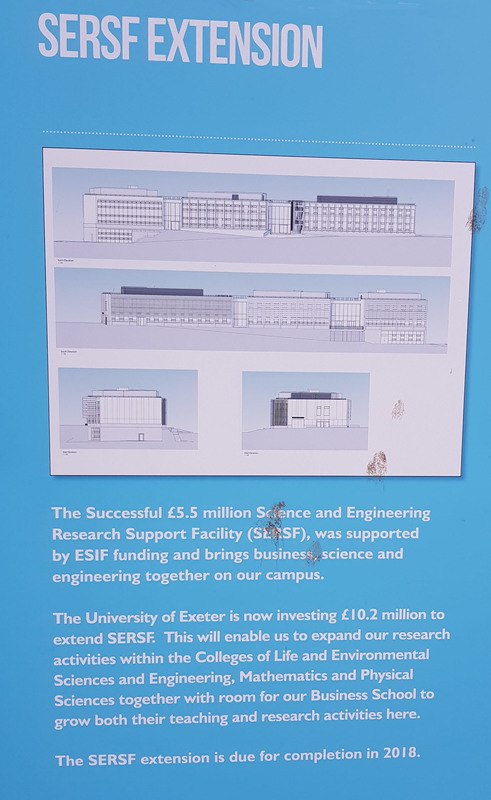 The plan, initially announced at an FXU Leadership Team meeting on December 6th, 2016, details a four year project with the end goal of increasing the Penryn campus’ total space by approximately 20,000 square feet, a 25% increase at the time. 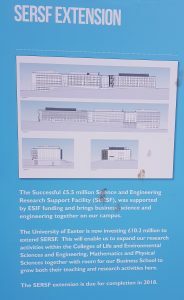 Since then, over £40 million has been invested in the project. Harry Ambrose, a first-year student of Press and Editorial Photography but already an accomplished photographer in his own right, sits in a quiet corner of Tremough Campus’ library, working on his laptop with some friends. Included within the plan is additional residential space, improved inter-connectivity between buildings and improvements to the social spaces, most notably The Stannary, which is 15 years old and is said to currently have a “1950s feel”, according to O’Neill. The project entails a new front entrance for the Tremough Campus bar as an extension to the current space along with creating new study spaces between it and the library, allowing students to move between the bar and the library without having to outside. The latest part of the Campus 2020 project involves the replacement of teaching spaces in Tremough House, a “dated building” with “poor access”, according to O’Neill. The Universities have invested in a new teaching building in order to prevent disruption of undergraduate education. However, no plans have been announced for any major change to Falmouth University’s Woodlane campus, despite it being significantly smaller than Tremough Campus. Alex Roe and Chloe Key are two third year Creative Advertising students. They sit amongst the hubbub of Woodlane’s Fox Café, Alex sipping on a can of Cola and Chloe flicking through a notebook. Another concern about the expansion project is parking, which is already an issue at both campuses. FXPlus’ plan does not address it despite hoping to increase student numbers. “Bringing a car here is barely worth it. I had a car in first year and I stopped using it because there’s such little parking [at Woodlane],” says Alex. Communications about the Tremough Campus expansion plan will be going out to students and staff over the weeks following the AGM, along with the chance for students and staff to provide feedback on the interiors of the new buildings.